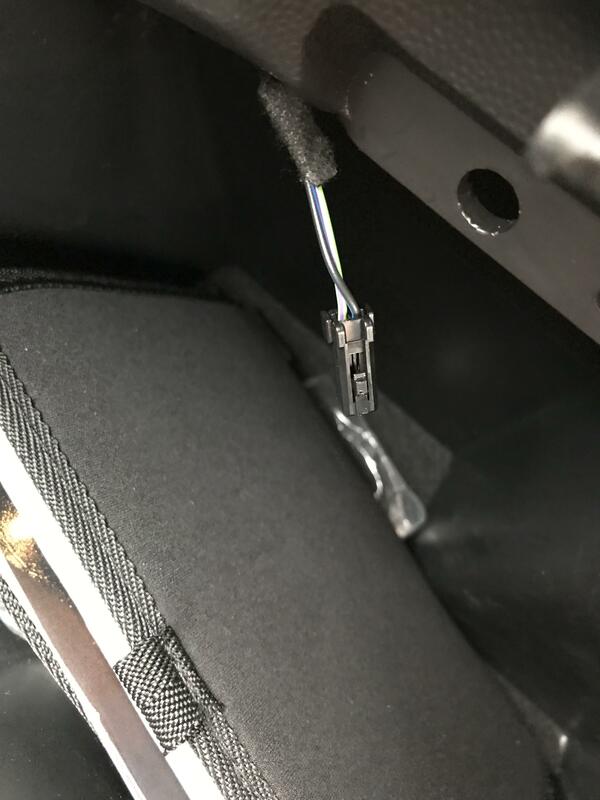 I’ve just bought a Mk7 Titanium X and have noticed this wire hanging in the glovebox hanging down, any idea what it is? Also I think the passenger heated seat may not be working (switch lights up but I don’t think it’s heating) - not sure if these things are linked! Well I’m an idiot...the hanging wire was clearly for the glovebox light, which was sitting in the bottom of the glovebox, so that’s all sorted now. As for the passenger’s heated seat...any ideas? It’s under warranty so I can take it to the dealer, but if it’s a common problem and just a loose wire/connection or whatever, I may as well just do it myself. Take it back to the dealer if you can't see anything obvious like a plug not connected.